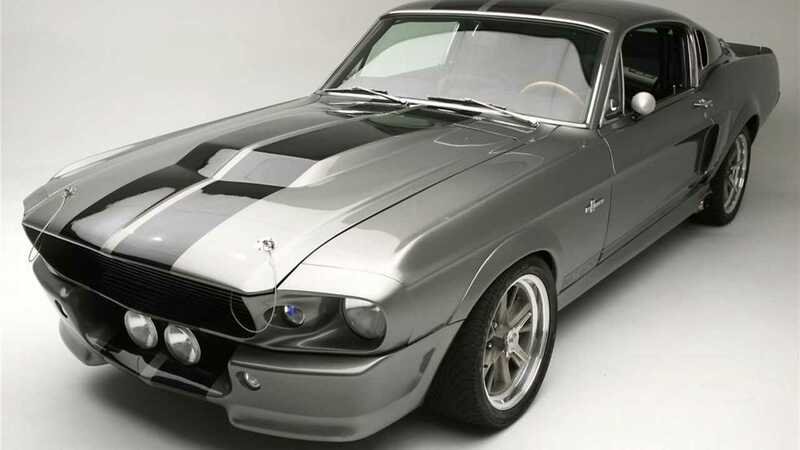 The Metallic Pepper Grey Mustang was penned by hot rod illustrator, Steve Stanford, as a bold silhouette with exaggerated muscular features. Turning that drawing into a reality was the job of Chip Foose, who was told by the directors that he had just 7 weeks to build up to fifteen Eleanor Mustangs. A slightly reworked clay model was created, and with the help of Ray Claridge, seven Mustangs were finished just in time for the start of filming. The remainder cars would be build during production. Chip remarked in a Collision Club interview, "When they did the big chase scene we had all these [spare] cars lined up to do whatever they needed to do. If there was any damage done to the car during filming, we had to damage all of the cars just like it." 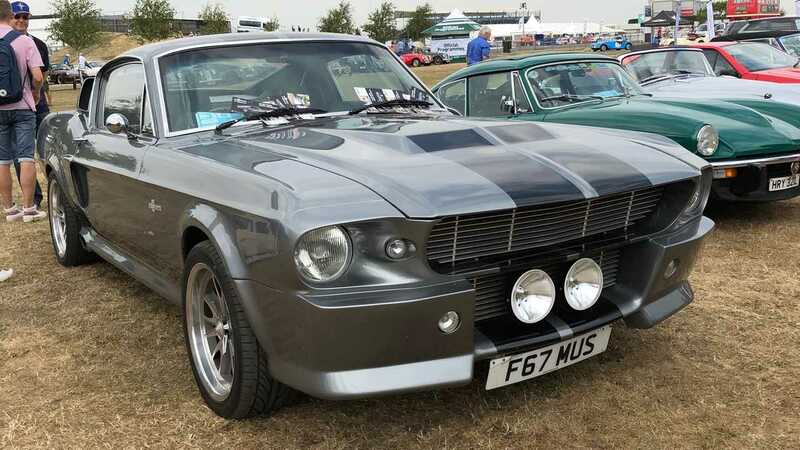 The Eleanor Mustang is now a part of popular culture with its name becoming synonymous with rare ‘unicorn’ cars. 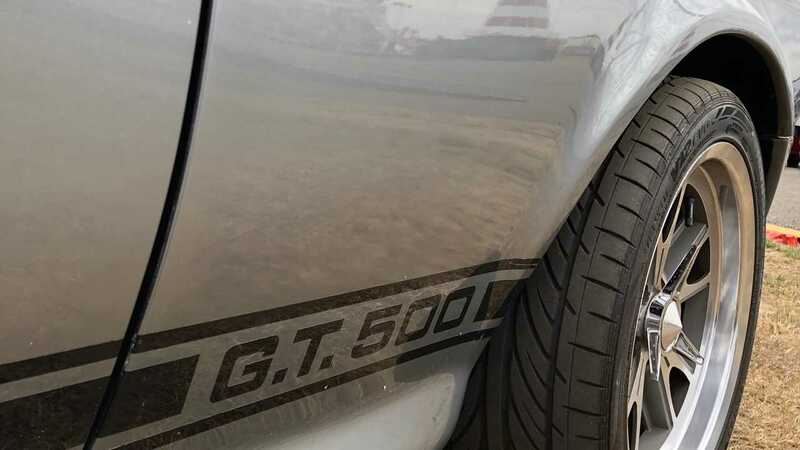 Its image is printed on t-shirts, posters, and has even sparked a market for replicas of the famed GT500.